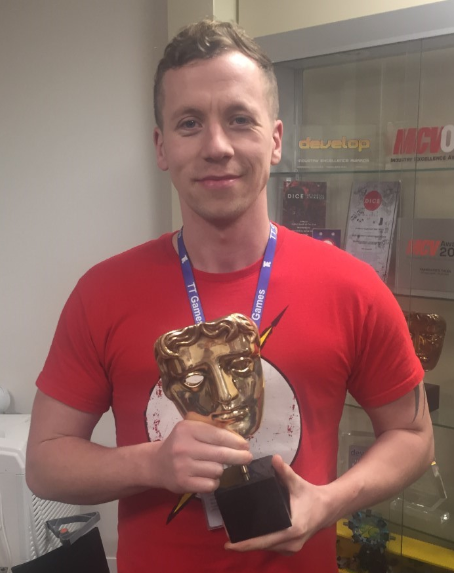 Former Edge Hill Animation student David Chambers is an In-Game Animator for BAFTA award winning game LEGO Dimensions. 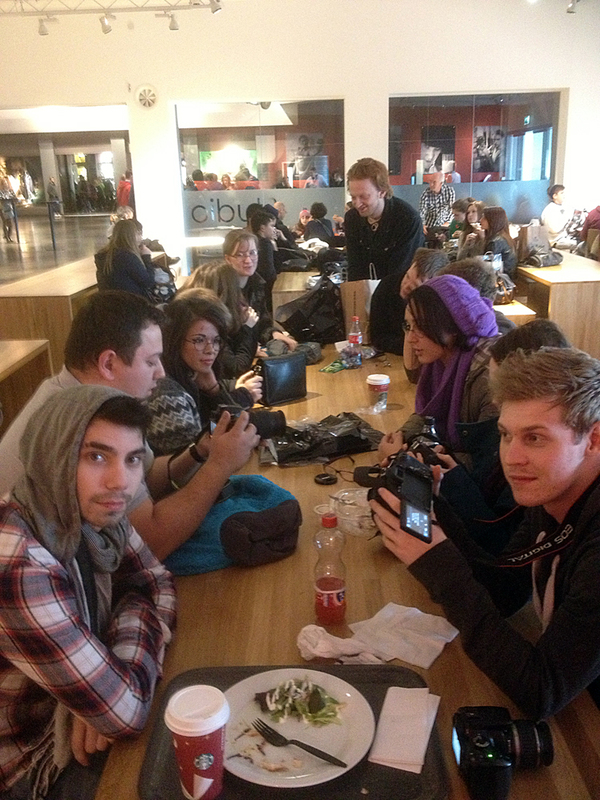 Animation Staff from Edge Hill, along with some of the current Animation students undertook a performance event at ‘TATE Liverpool’ on Saturday 26th November, called ‘Martial Arts’ which was part of the ‘TATE EXCHANGE’ programme and related to the Yves Klein exhibition that is currently on at TATE Liverpool (until 5th March). 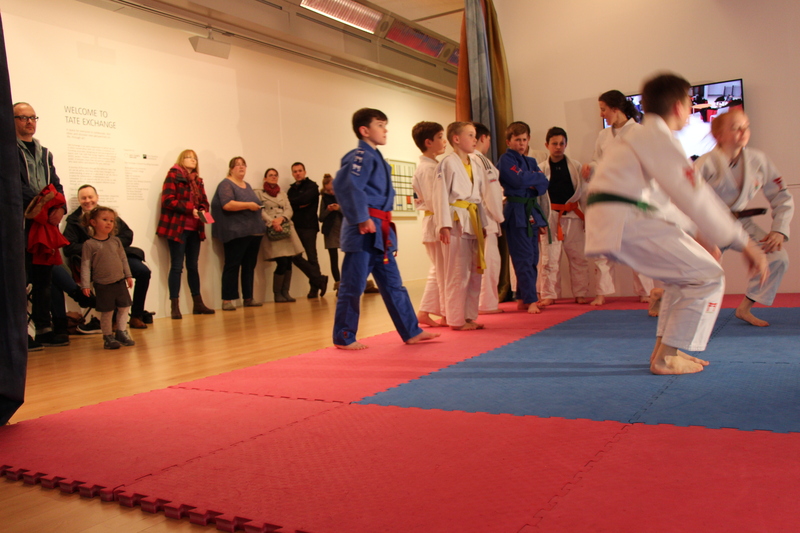 The idea of the event was to look to see how Judo influenced movement and colour inspired by Yves Klein’s work could be used to create live-animation by way of capturing the movement of Judo experts by way of filming their movements to explore the use of movement, balance and colour. 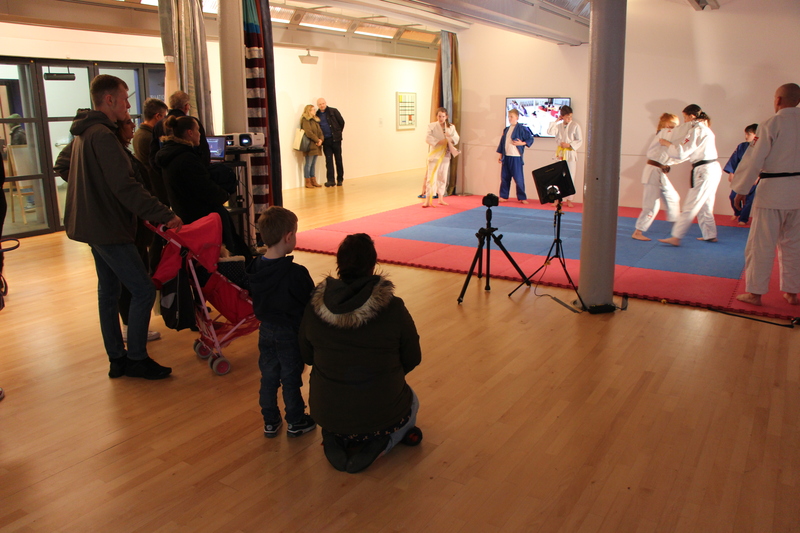 In the main gallery of TATE Liverpool the ‘Wirral Judo Club’ performed their martial art and their moves were filmed and this footage was then relayed to a group of 2nd & 3rd year Edge Hill University Animation students in the adjacent Clore Studio at TATE Liverpool. 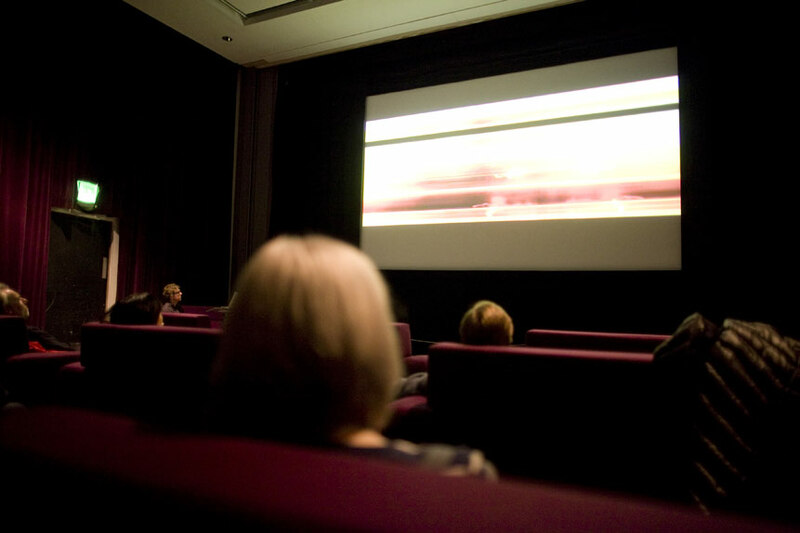 The students turned the footage into quick frame by frame short animations which were then compiled into a longer animation which was relayed back into the TATE Gallery onto the gallery wall by way of a projector. 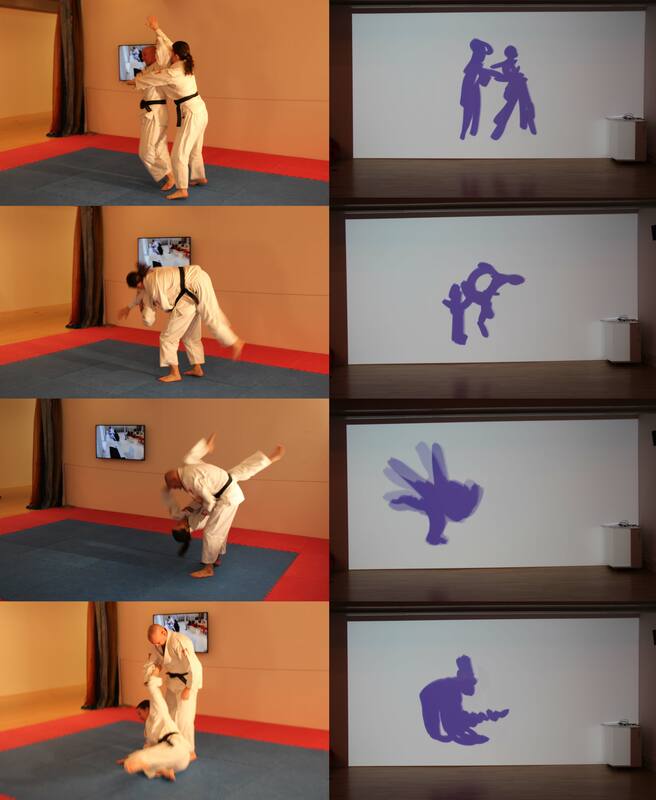 This projected animation could be seen beside where the judo club were practising. 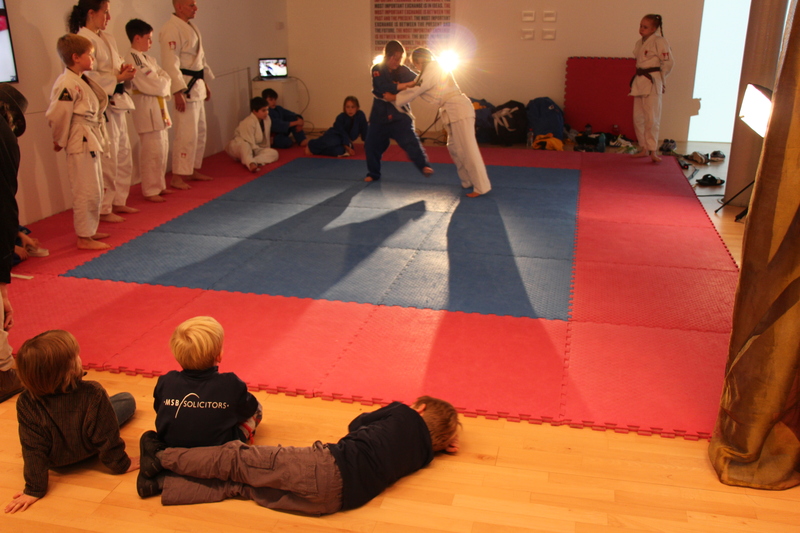 Thereby setting up a loop within the performance and combining the movement of everyone doing judo to the animation students undertaking the creation of the animation. 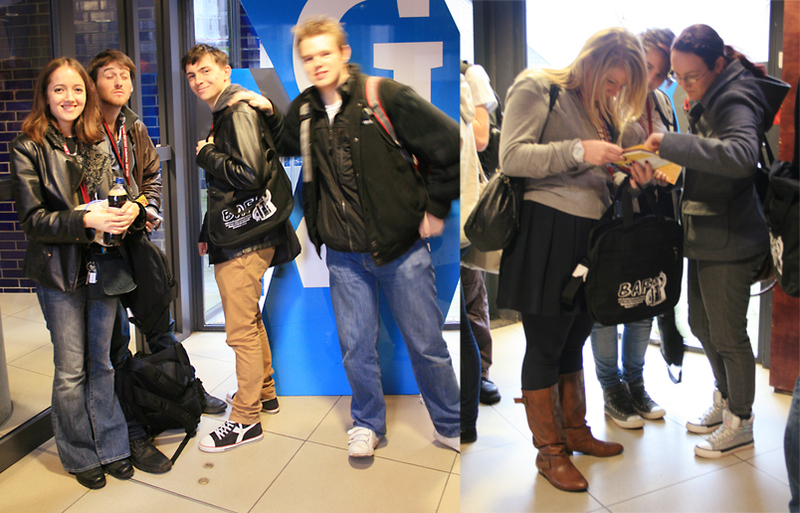 The whole event was inspired by the Yves Klein Exhibition at the TATE Liverpool. Klein was a master in Judo, and was an artist who did performance by way of staging events the ‘Martial Arts’ event looked to combine all of these aspects. The event helped to launch TATE EXCHANGE Liverpool which is an open experiment; a space for an ongoing programme of events developed by artists, practitioners, and associates from Tate and beyond. It is a place where everyone is invited to collaborate, test ideas and discover new perspectives on life, through art. Link to ‘TATE LIVERPOOL’ website for post on the event. 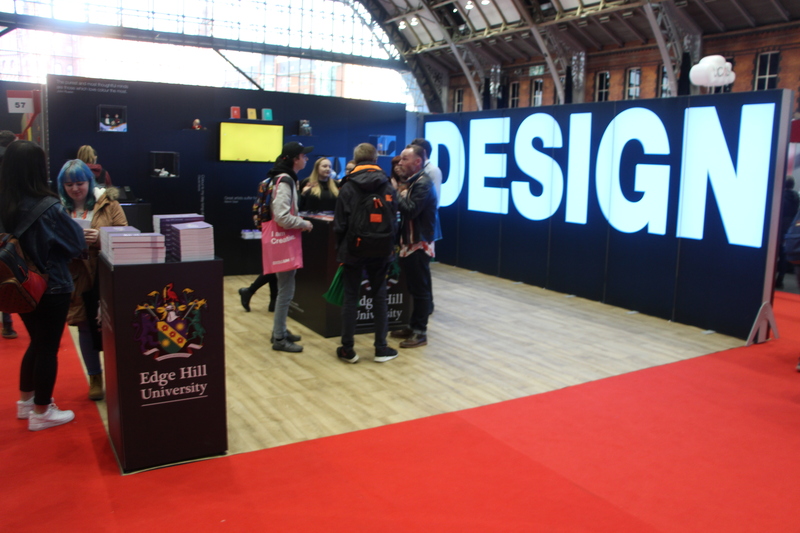 The Edge Hill Animation staff along with some of the 2nd year animation students were manning the Edge Hill stall at the ‘The Design Your Future’ event at the GMEX in Manchester on the 22-23rd November. 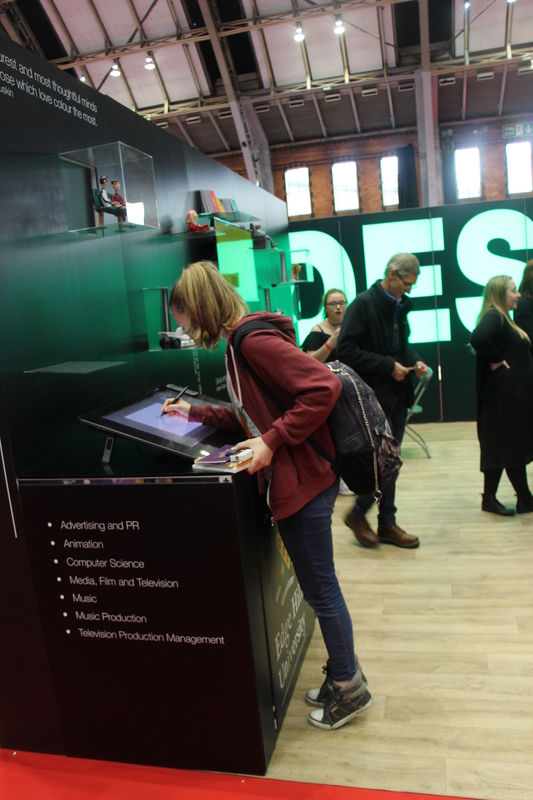 For the stand the Edge Hill Animation team provided two Cintiq’s, stop motion characters for display and student animation work. 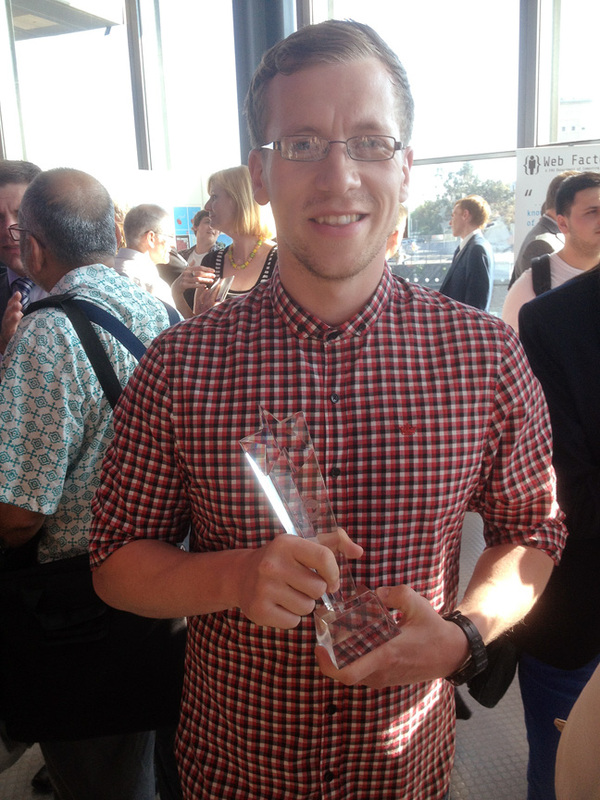 Third year Animation student David Chambers won the Paul Cannon Award at Exclaim which was held at the Lowry Arts Centre in Salford. Exclaim was a showcase of the most exciting Creative work produced by students from the University’s Faculty of Arts and Sciences. The Paul Cannon Award is given to the best creative work produced by a third year student. Well done David. See David’s work that helped win this award. 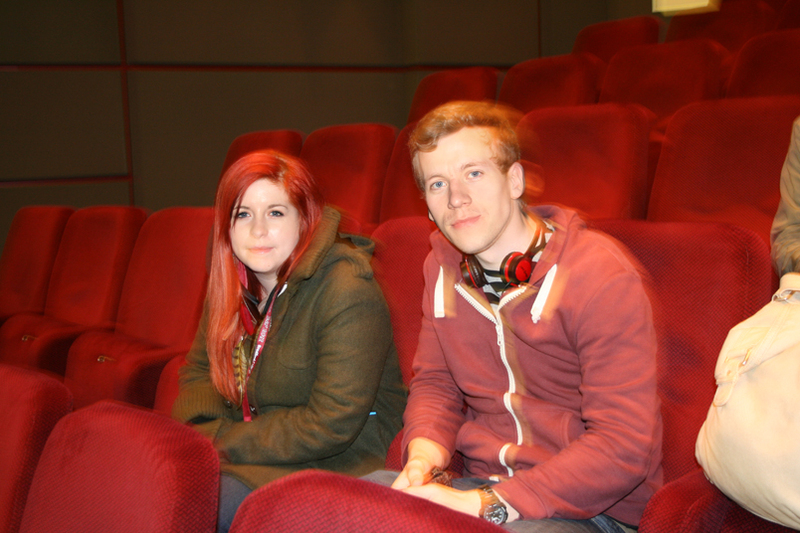 The cream of Edge Hill’s Animation work was on display recently, with the end of year Animation screening. 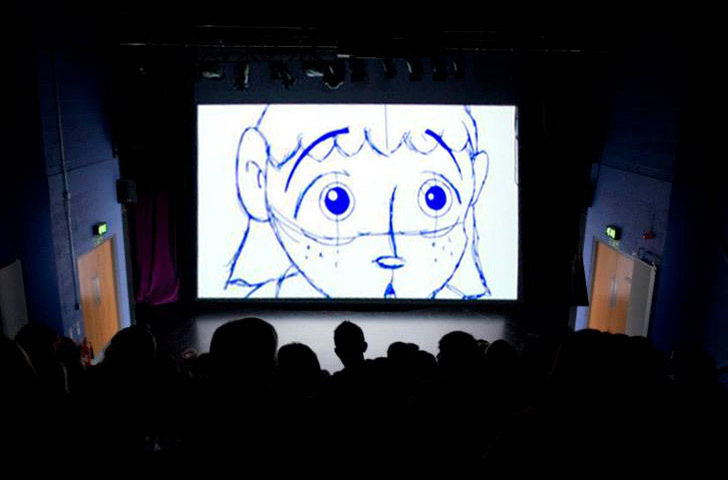 The event was an opportunity to showcase some of the brilliant work produced by students on the Animation courses. 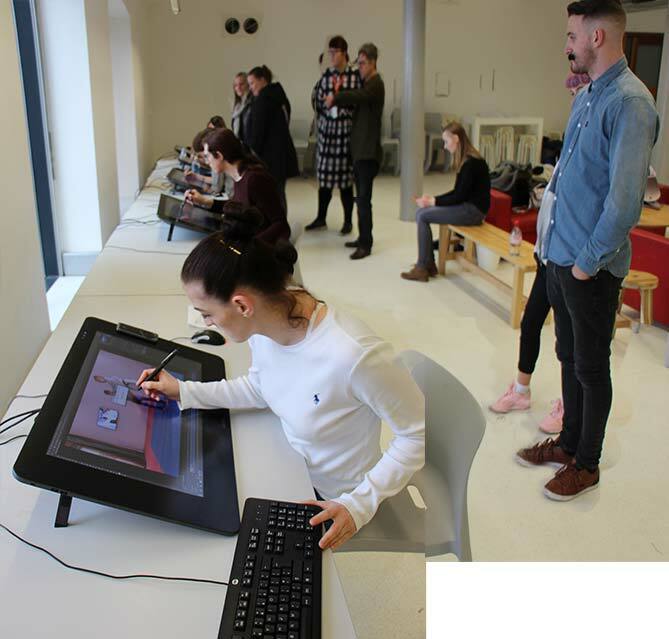 The night was a chance for Animation students whether they are stop motion, visual effects or animation students to see,discuss ideas, and get excited by each others work. The night proved that this current crop of students have raised the bar regards standards of work. Some of the work that was screened at the end of year screening. Manchester based Mocapone came to Edge Hill on Friday to setup and try out a motion capture system which will be based in the Animation Studio which mean't Sam and Johnny R had a chance to try out the motion capture suit. See the Mocapone website and blog entry. Alex and James provided an evening talk entitled, ‘Moving Horizontals & Digital Distance’ whereby they discussed their current artwork, ideas, research and practice. Alex’s work raises questions relating to Materialism, abstraction and the digital medium and he discussed, through practical example, the concept of ‘space as material’ in relation to 3D CGI animation, and the ‘myth of the virtual’. 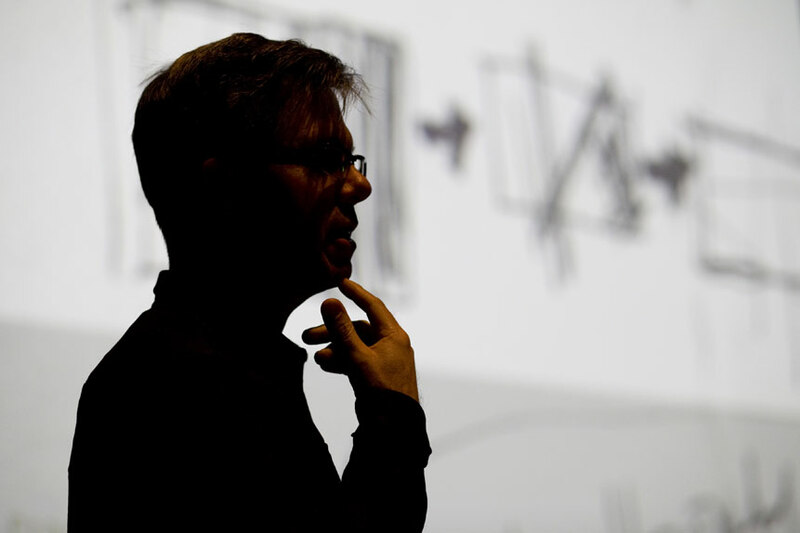 James discussed notions relating to his work and research which has a focus around ideas about surface and perceptual effects that occur for the viewer from viewing work that deals with the flatness of the screen. And the audience had a chance to enjoy the very comfy seats. 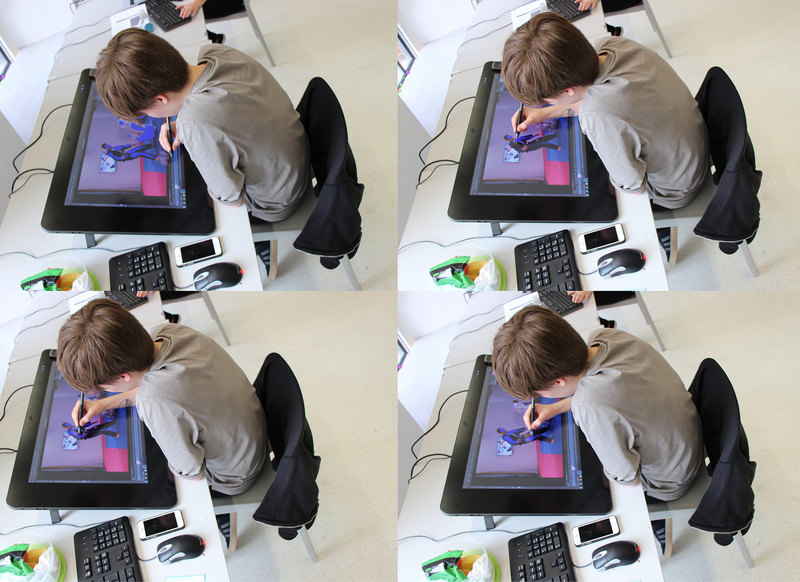 Second Year animation student Eda Tanses as well as doing animation is starting to shape a path in photography developing a distinct style that is getting her work noticed. 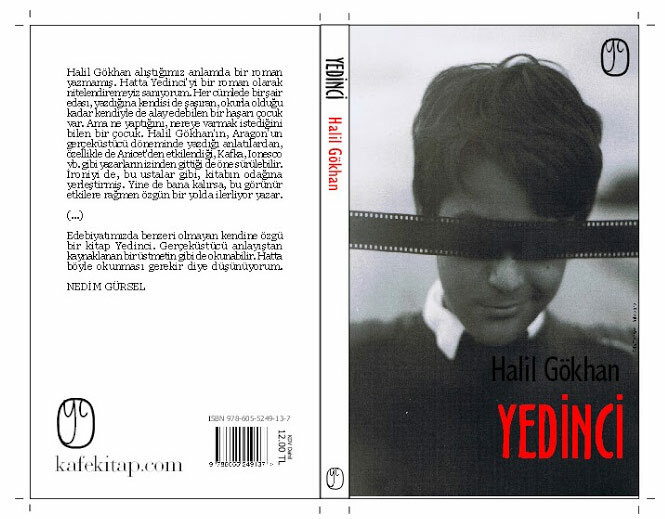 Recently one of her photos was used for a book cover for Halil Gokhan’s ‘Yedinci’ and just recently her work was shown on a blog site ‘Shooting Film’ which is dedicated to everything related to film cameras. Back in the summer she started developing her own photos with the help and support of Edge Hill Lecturer Neill Cockwill using a self-developing technique using Coffee and Vitamin C.
The image used for the book cover of Halil Gokhan’s ‘Yedinci’. You can see the book by going here. 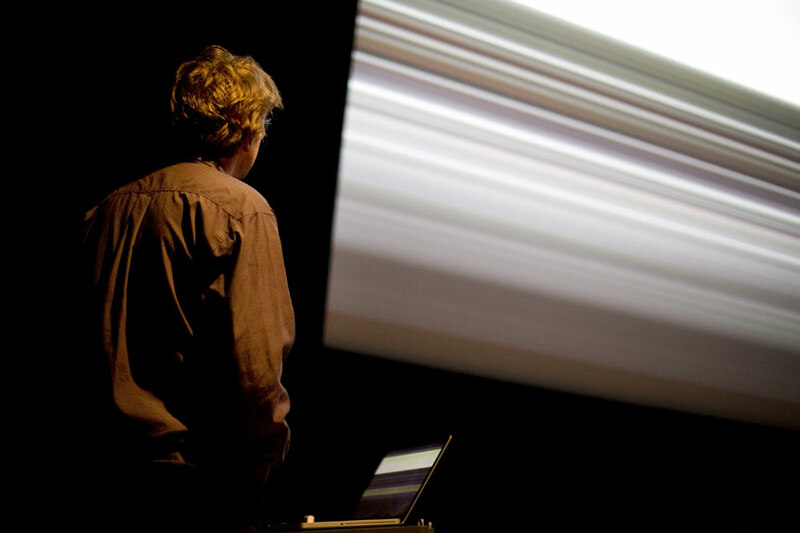 You can see the feature on Eda’s work on the blog site ‘shootingfilm.net’ by going here. 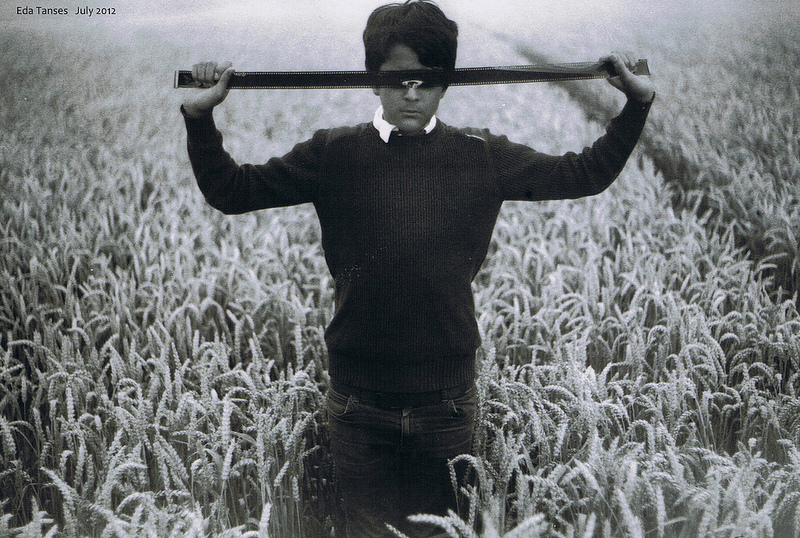 One of the Photos from the series that is helping to gain exposure for Eda’s photographic work. 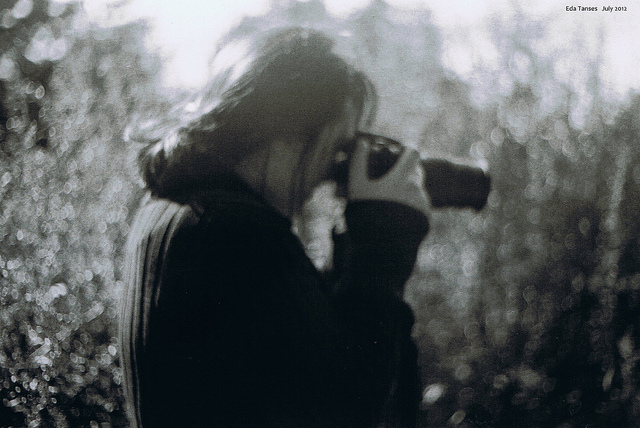 Check out this Flickr set to see the rest of her-self developed pictures with Coffee and Vitamin C.
1st, 2nd and 3rd Years had a day out visiting the Bradford Animation Festival at the National Media Museum. It was nice to catch up with the latest student work both nationally and internationally. 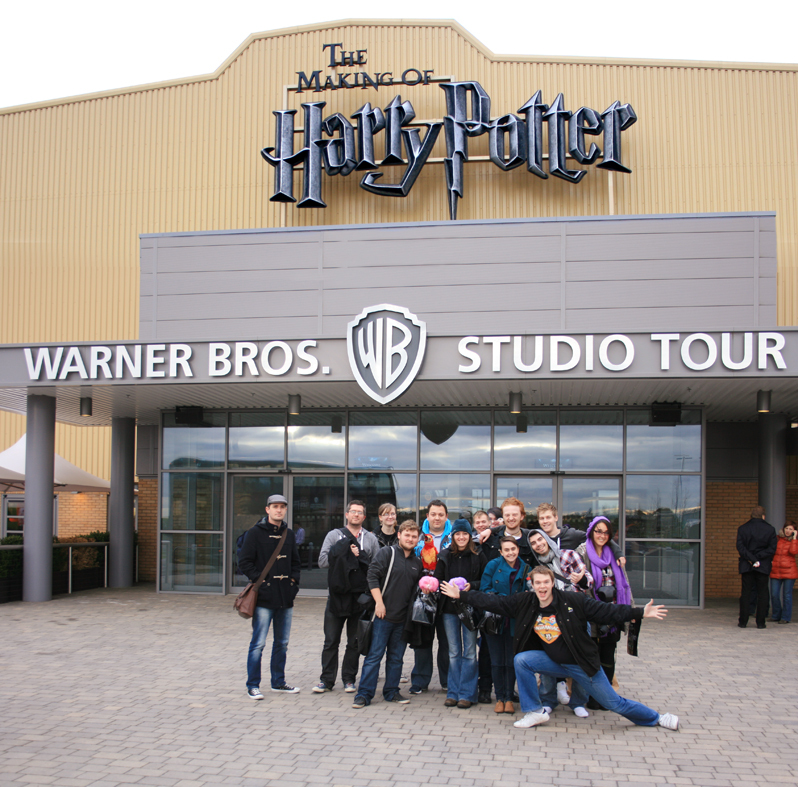 The 1st year Digital SFX and some of the 2nd year animation students spent a day in London and a day going around the Harry Potter Warner Brothers Studio Tour last week. 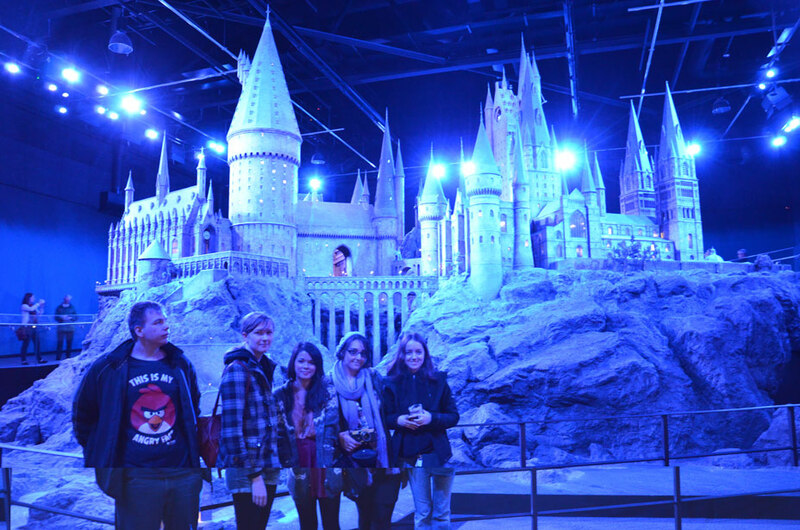 Spot those who bought Harry Potter glasses! 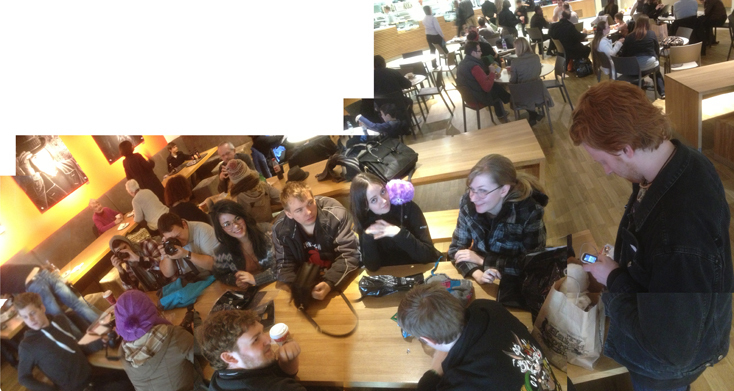 The wizards of Edge Hill take a well earned break from looking at numerous stage sets.